Today, the U.S. Department of Agriculture announced the launch of a new pilot program that will increase access to their home loan products on tribal lands. As a participant in the pilot, we will receive an $800,000 loan and contribute another $200,000 to expand our homeownership program. “This is great news! We are looking forward to helping families achieve their homeownership dreams,” says Lakota Vogel, Executive Director of Four Bands. 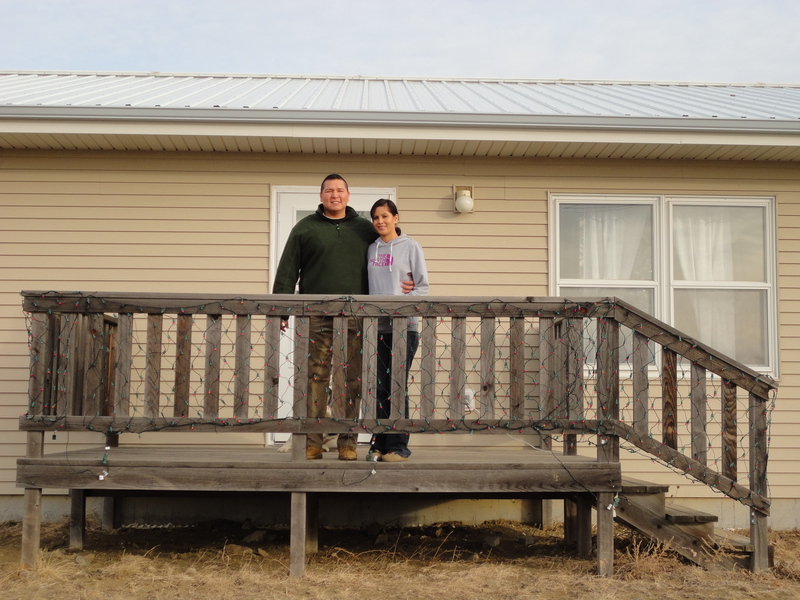 The USDA pilot program is the result of advocacy efforts from the South Dakota Native Homeownership Coalition and the Great Plains Tribal Chairman’s Association. Senator John Thune, Senator Mike Rounds, and U.S. Representative Kristi Noem also supported the pilot with a request for implementation.